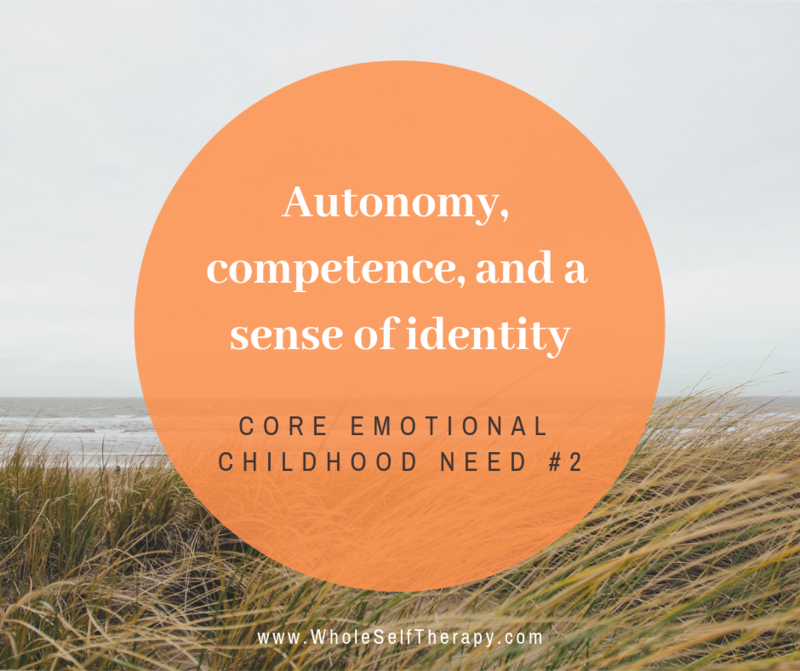 According to Schema Therapy, all of the psychological problems we encounter as adults have their roots in childhood and adolescent experiences. 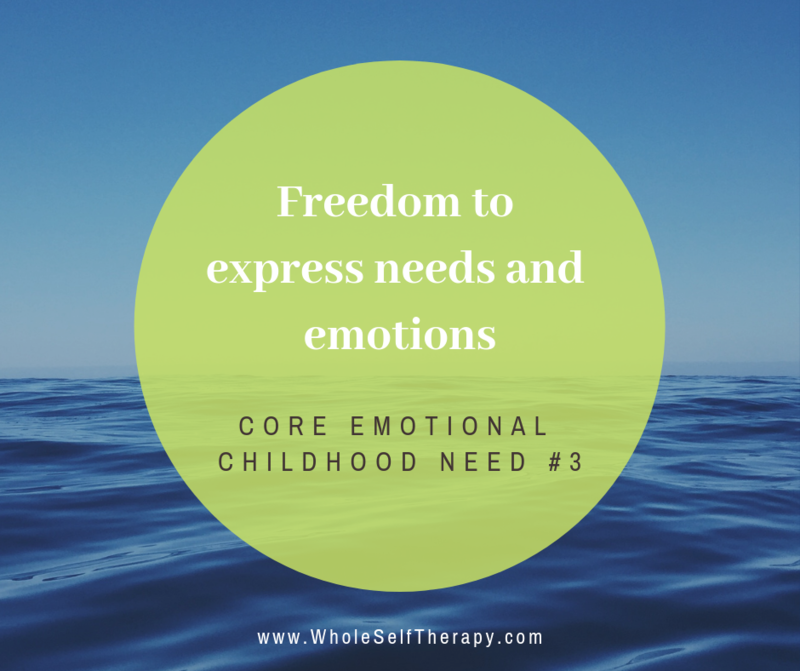 Specifically, there are 5 Core Emotional Needs that all children have, and when those needs are not met, what results is any of a number of different long-standing beliefs and patterns of relating to others aka schemas, technically termed Early Maladaptive Schemas. 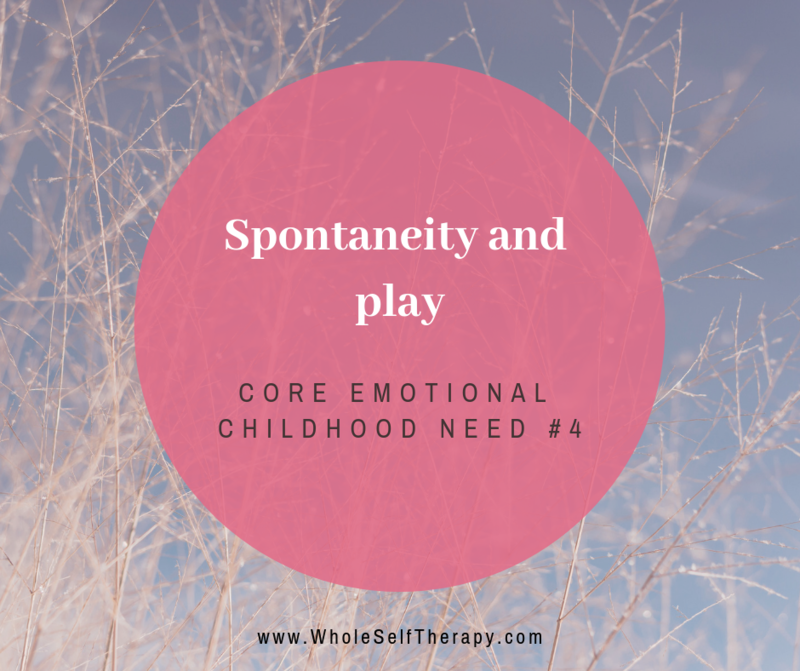 Schemas are thoughts, feelings, sensations, core beliefs, images and memories that serve as organizing principles to interpret information and solve problems. They create the condition that we go through life encountering the same types of relationships, or we repeat the same crappy scenarios again and again. Sound familiar? We’ve all got them. 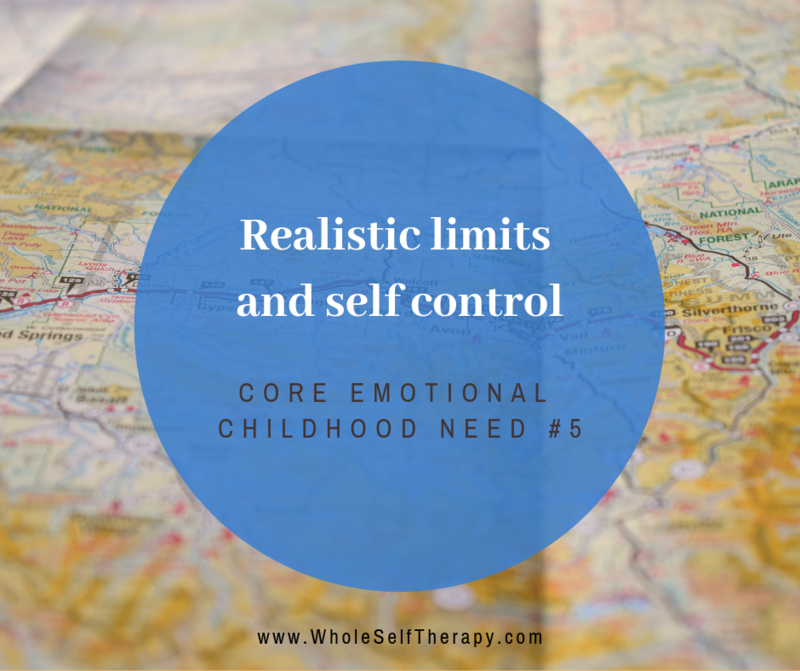 As is often discovered with some pain in adulthood, these schemas are dysfunctional and self-defeating. 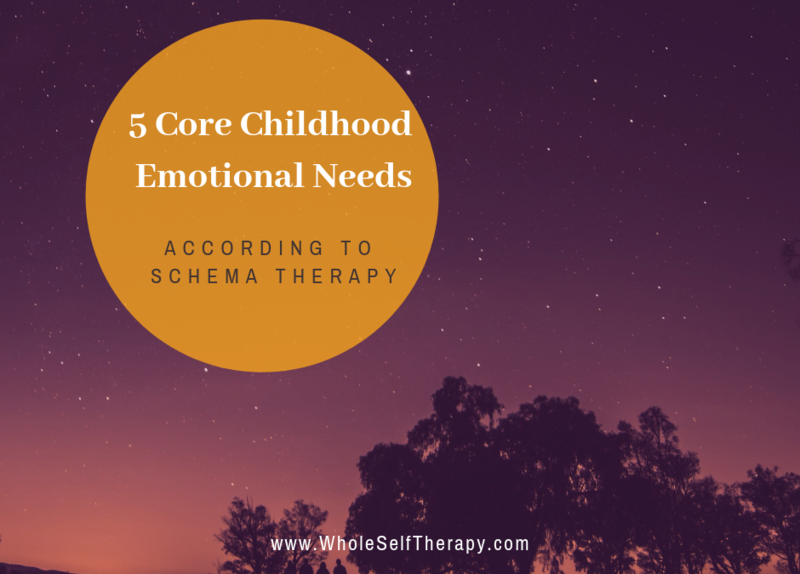 Schema Therapy aims to increase psychological awareness, increase conscious control over the schemas, and reduce the frequency, intensity and duration of schema-triggers. I’ll be sharing more about specific schemas including what they look like and how they work. 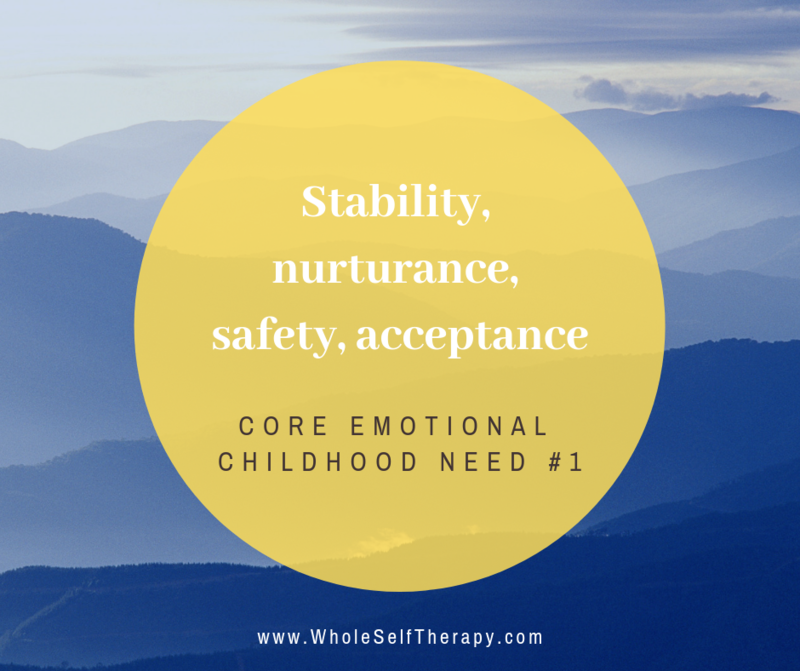 In this post, I am sharing those 5 crucial childhood emotional needs.